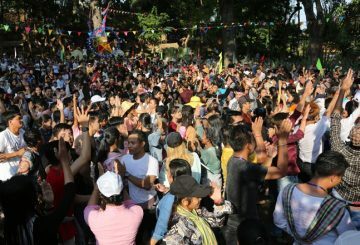 Khmer New Year festivities in the provinces were very well attended, very successful, and without negative incidents of any magnitude. 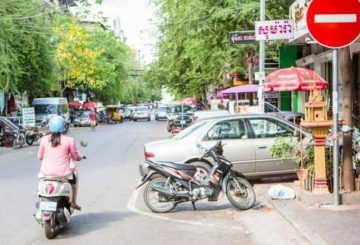 National Police state that they tallied 109 traffic accidents nationwide during Khmer New Year. 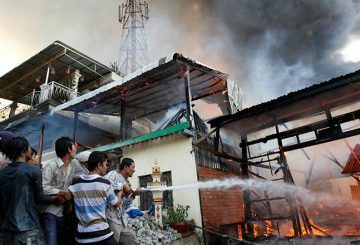 10 fires reported during Khmer New Year, consuming eight houses, a timber warehouses, a stall, and a eucalyptus trees plantation. 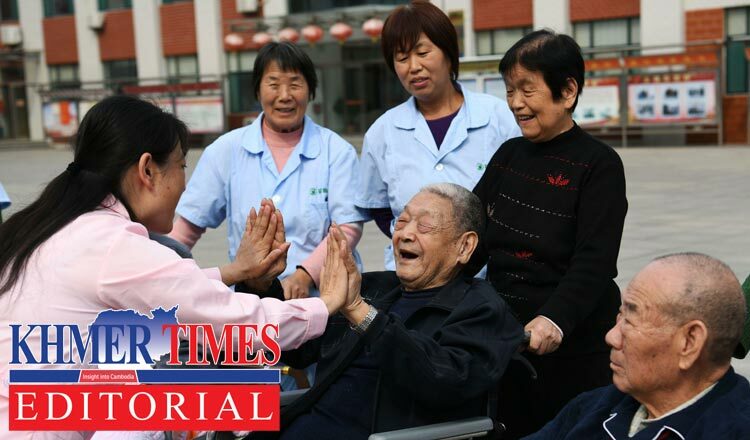 Only one person was injured. 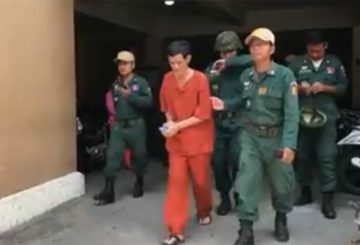 The former Phnom Penh governor and CPP lawmaker, Pa Socheatvong, was appointed as advisor to the Prime Minister barely a month after resigning from the National Assembly. 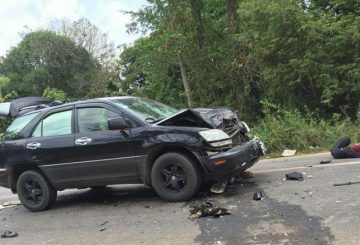 The National Police’s Traffic Police and Public Order Department reported today (April 16) that 82 traffic accidents occurred in the Kingdom from April 13 to 15. 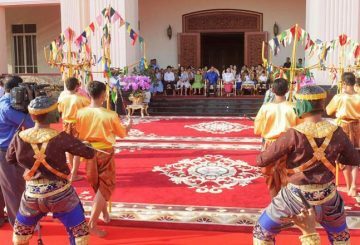 Prime Minister Hun Sen on Monday, via a Facebook post on April 15, praised the authorities who’d organized the Maha Sangran celebrations. 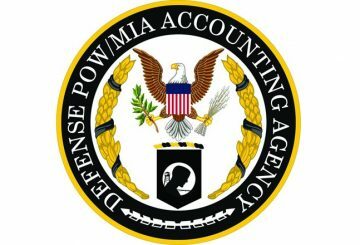 United States thanks Cambodia for help locating and recovering the remains of US soldiers missing since Vietnam War. 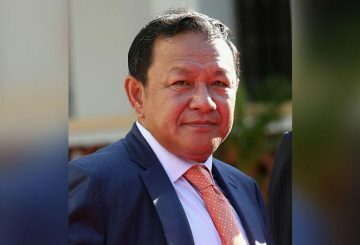 Cambodian people over the country and who are live abroad are preparing to welcome upcoming New Year, the year of the pig. 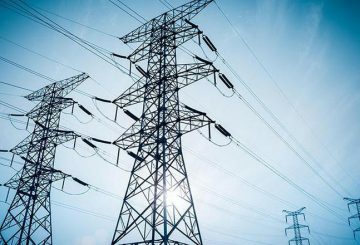 Prime Minister says that Vietnam has decided to provide an additional 50MW of electricity to Cambodia. 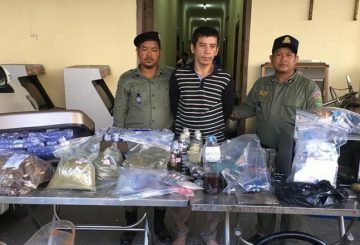 Owner and six other staff were sent to court for allegedly providing the site for drug usages. 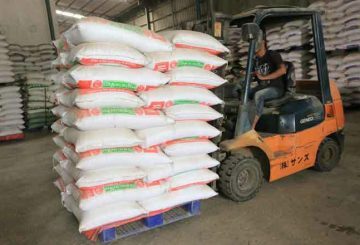 Cambodia exports 75,214 metric tons of milled rice to China in the first quarter of 2019. 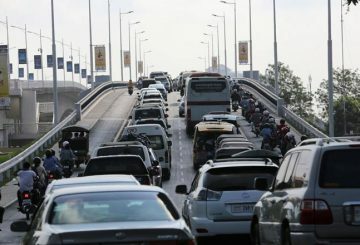 Record number of people are expected to travel during Khmer New Year. 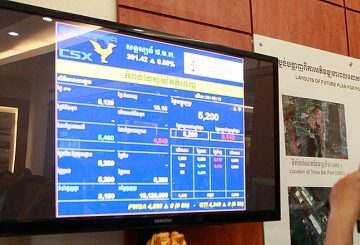 Since its creation in 2012, listed companies have raised more than $120 million at the Cambodia Securities Exchange. 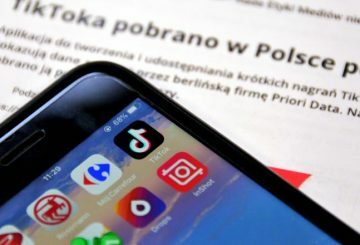 An Indian court’s call for a ban on TikTok will hurt free speech rights, says Bytedance. 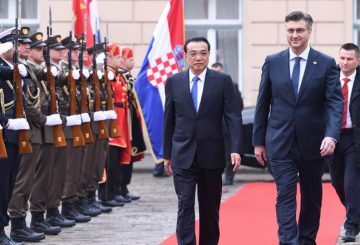 China is ready to enhance the synergy of the Belt and Road Initiative (BRI) with Croatia’s development strategies, Chinese Premier Li Keqiang said on Wednesday. 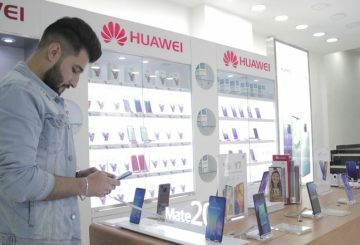 Over the past seven years, the Iraqi customers have gradually been attracted to the Chinese smartphones for their usability and advanced technologies. 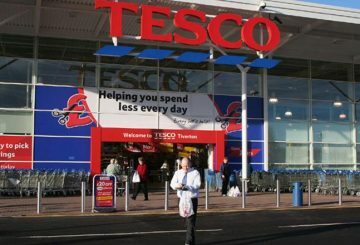 Britons have carried on spending despite their “Brexit fatigue,” Tesco said. 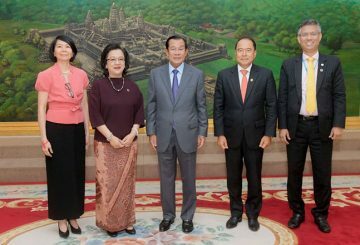 Prime Minister Hun Sen on Tuesday reiterated his commitment to the ‘One China’ policy and stressed the role China plays in the economic development of the Kingdom. 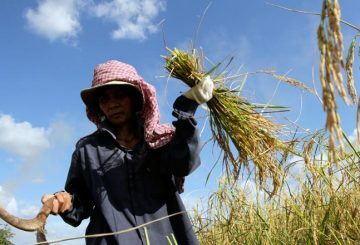 Hoping to capitalise on stronger demand for the product across the nation, Forte Insurance is ready to diversify into life insurance. 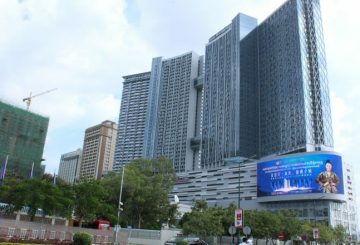 CBRE Cambodia unveiled their Office Market Update Q1 2019 to showcase the property various trends. 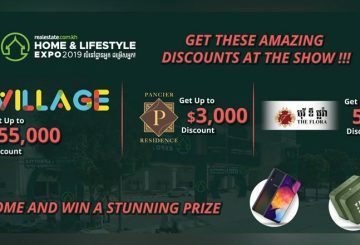 Savvy buyers will take advantage of the discounts on offer at Realestate.com.kh’s Home & Lifestyle Expo 2019. 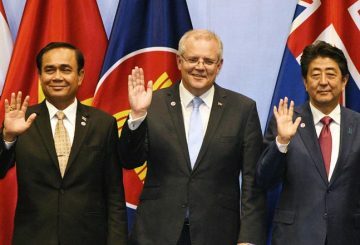 Australians will go to the polls in a general election on May 18 in a campaign set to be fought over taxation and inequality. 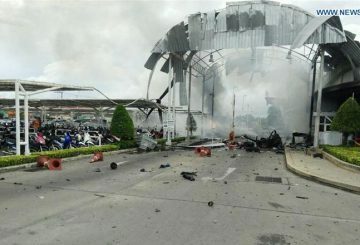 At least two people died and 16 were injured when fire broke out on Wednesday at a shopping center in Bangkok. 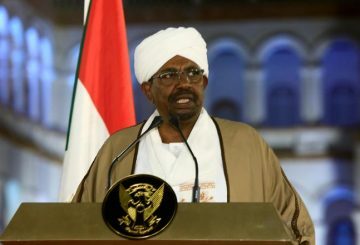 Sudanese President Omar al-Bashir was forced to step down by the military yesterday after three decades of autocratic power. 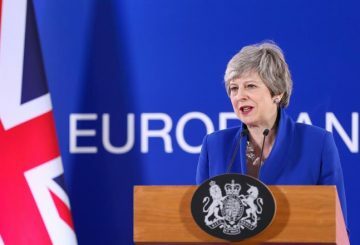 European Union agreed to delay Brexit by six months to end-October. 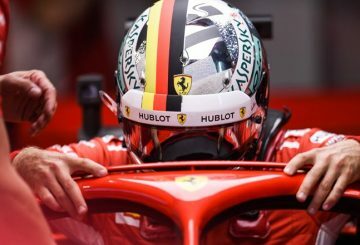 Charles Leclerc will feel it magnified by a thousand if he triumphs in China. 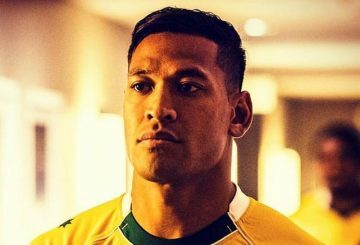 Folau is to have his contract terminated after posting a meme on social media that said gay people would go to “hell”. 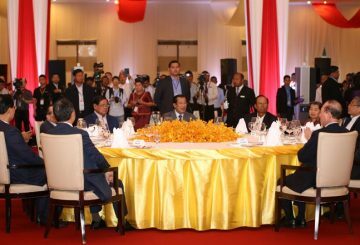 More than 25 political parties from Asia gathered in Colombo last weekend to exchange views on international and regional issues, with a focus on the implications of and a policy to address the issue of an increasing ageing population in Asia.